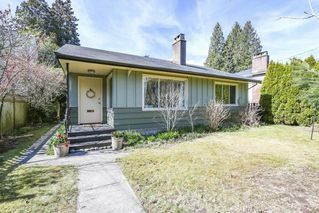 All your current North Vancouver Houses for sale from $850,000-$15,000,000. 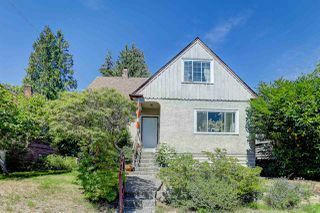 Three bedroom, four bedroom and five plus bedroom houses for sale in North Vancouver. Provided by North Vancouver specialist and real estate agent, Jim Pilkington of REMAX North Vancouver. Living in a North Van Home and this wonderful community of schools, parks, mountains, trails, shops and so much more will open the door to never ending options daily. As one of the proud born and raised North Vancouver Realtors I am well positioned to show you the lifestyle of North Van, as I grew up here, went to school here, and have resided here for over 35 years. North Van offers over 25 excellent schools to choose from, excellent communities, 2 great ski hills, and minutes to everything you could ever want. You are also minutes away from 2 major shopping malls, great North Vancouver restaurants, not to mention just 20-25 minutes from downtown. Start your North Vancouver Houses search here with listings from North Vancouver that are updated daily above in the North Vancouver MLS search box. If you have any questions during your North Van House search, please don’t hesitate to contact me 604-785-5188 Jim Pilkington REMAX North Van.